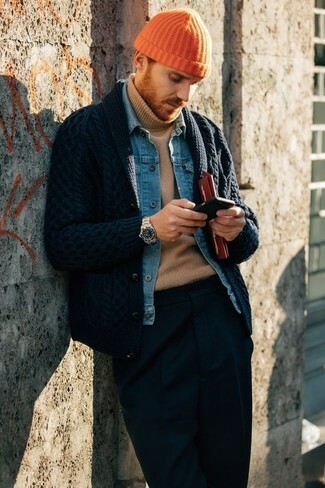 This combination of a Ted Baker london jowalk cardigan navy and black chinos is super easy to make up without a second thought, helping you look sharp and ready for anything without spending a ton of time combing through your closet. Take your outfit into a sportier direction with black athletic shoes. If you're after a casual yet on-trend outfit, reach for a Ted Baker london jowalk cardigan navy from Fab and blue jeans. Both garments are totally comfortable and will look great together. 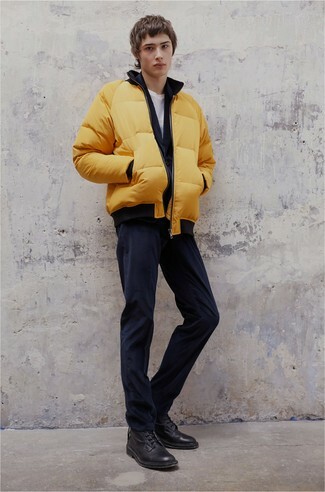 When it comes to footwear, this outfit is complemented nicely with charcoal plimsolls. 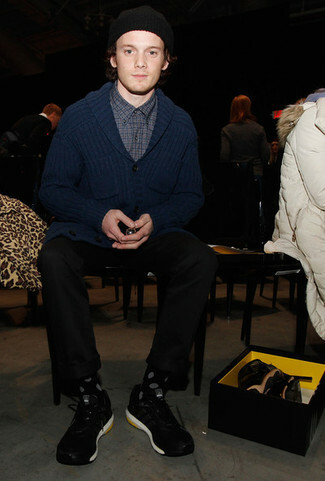 Look the best you possibly can in a Ted Baker london jowalk cardigan navy and navy dress pants. If you're on a mission for a casual yet dapper ensemble, consider teaming a Ted Baker london jowalk cardigan navy with navy corduroy jeans. Both items are totally comfortable and will look great paired together. Round off your look with black leather casual boots. 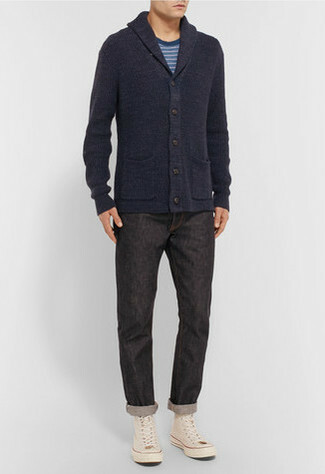 If you're in search of a casual yet sharp outfit, try pairing a Ted Baker london jowalk cardigan navy with black jeans. Both pieces are totally comfortable and will look great together. Choose a pair of blue low top sneakers for a more relaxed aesthetic. If you're on the lookout for a casual yet stylish look, opt for a Ted Baker london jowalk cardigan navy and black jeans. Both items are totally comfortable and will look great paired together. Make beige canvas high top sneakers your footwear choice to make the look more current. 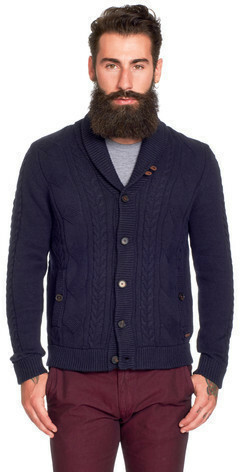 If you're after a casual yet on-trend getup, pair a Ted Baker london jowalk cardigan navy from Fab with blue jeans. Both pieces are totally comfortable and will look great paired together. 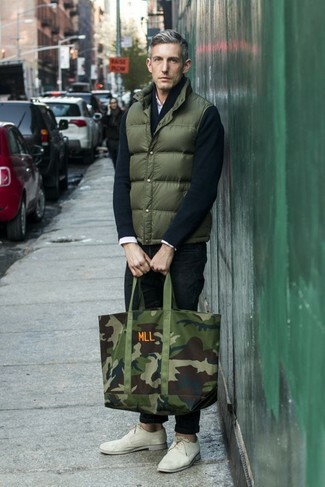 For something more on the daring side to round off this look, throw in a pair of white low top sneakers. 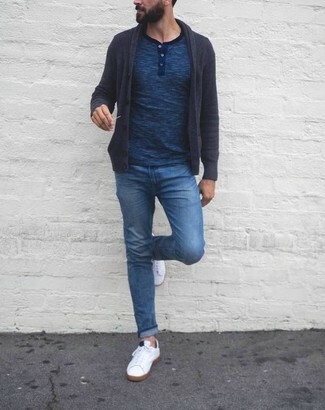 If you're on a mission for a casual yet stylish look, pair a Ted Baker london jowalk cardigan navy with blue jeans. Both pieces are totally comfortable and will look great together. When it comes to shoes, this getup pairs wonderfully with black suede loafers. If you're in search of a casual yet seriously stylish outfit, consider teaming a Ted Baker london jowalk cardigan navy with navy jeans. Both garments are totally comfortable and will look great paired together. A pair of white suede derby shoes adds more polish to your overall look.